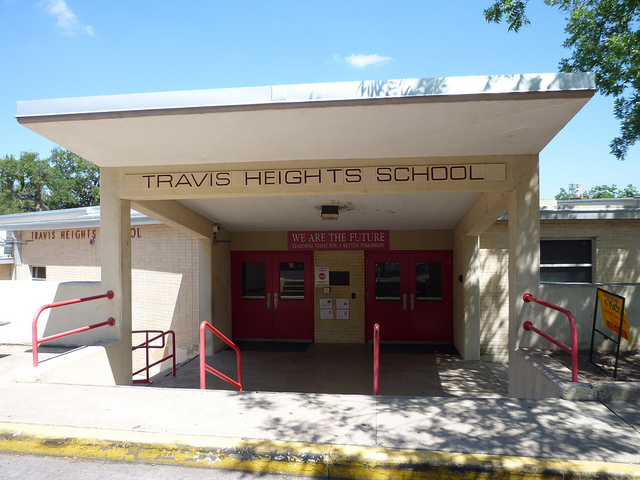 Learning Target: I can demonstrate that Earth rotates on its axis once every 24 hours causing the day/night cycle and the apparent movement of the sun across the sky. What is happening on the other side of the Earth while we experience day? Do we always have the same number of daylight hours? 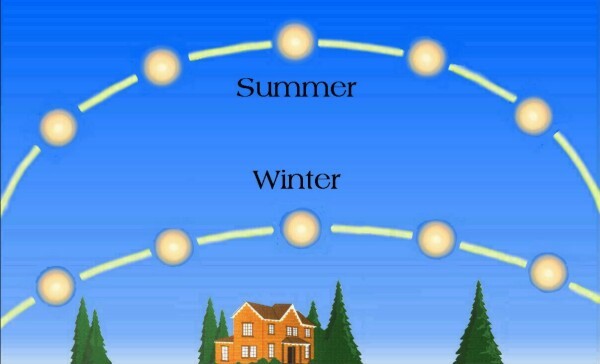 Why does the Sun appear to move across the sky? Is it really moving? 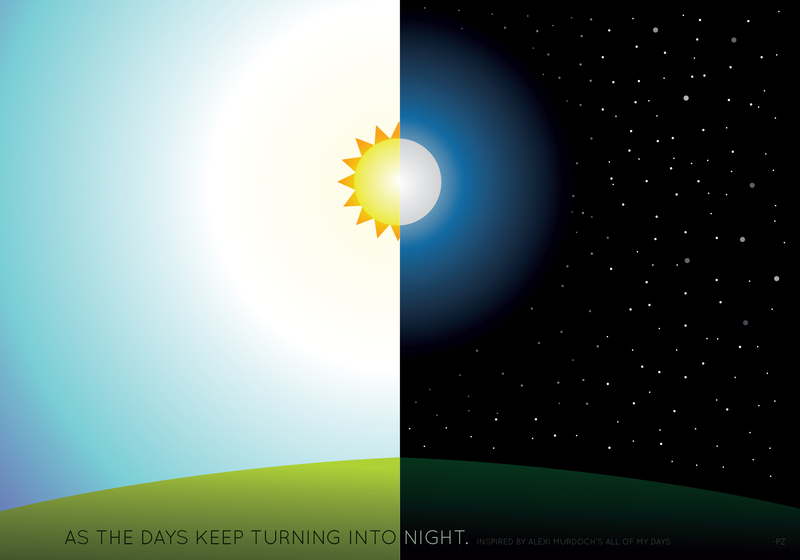 How does Earth’s movement cause day and night cycles? Directions: How does Earth’s movement cause day & night? Websit: Where is the Sun in the Sky?